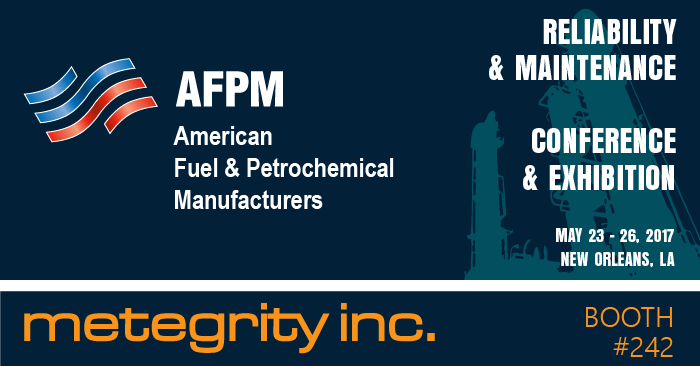 Join Metegrity at the 2017 AFPM Reliability & Maintenance Conference in New Orleans, Louisiana. 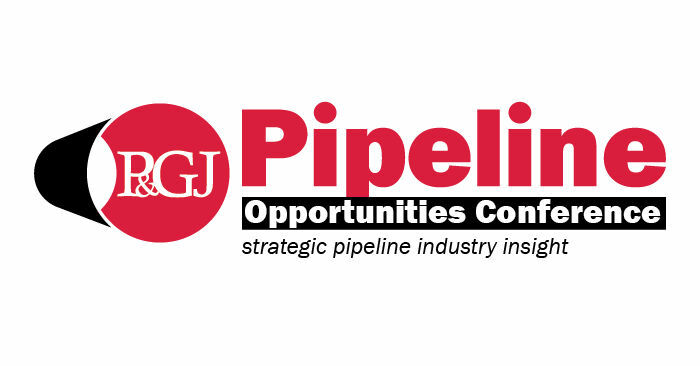 Stop by booth #242 to learn about how our operational asset integrity management software is helping clients improve asset reliability, reduce unplanned shutdowns, streamline audit compliance and maximize ROI. 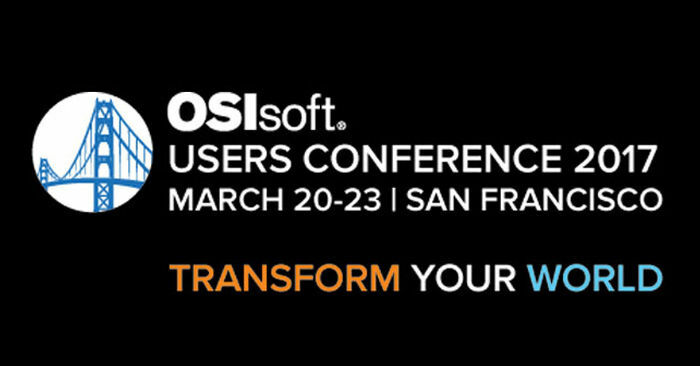 Metegrity will be attending the 2017 OSIsoft Users Conference in San Francisco, California. As an OSIsoft partner, it will give us the opportunity to get in touch with users and developers to improve our existing integration of the PI System software with Visions Enterprise. Interested in working with Metegrity? Let’s meet there! Contact marketing@metegrity.com to set up a meeting at the conference. 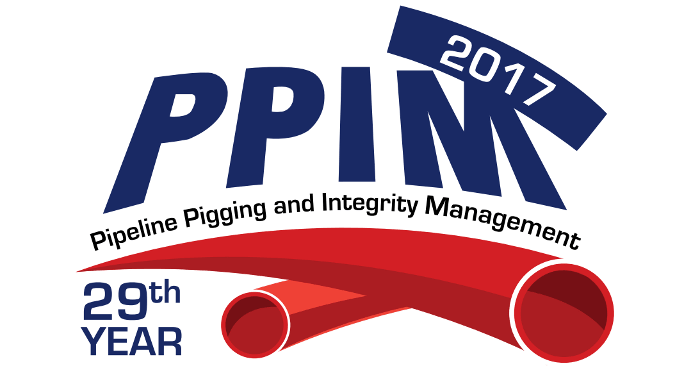 Metegrity will be taking part in the 29th International Pipeline Pigging & Integrity Management (PPIM) Conference conference in Houston, Texas. 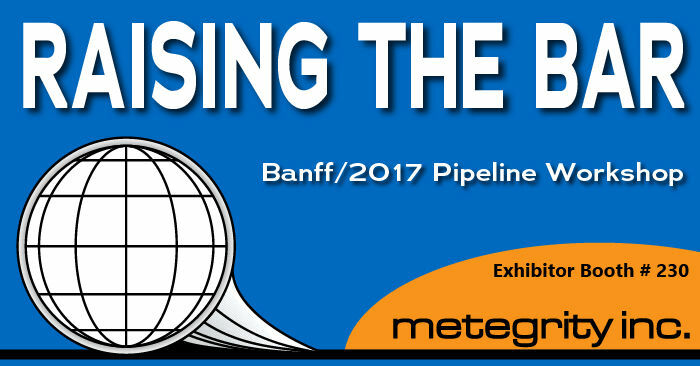 Come and see our exhibition at booth #447 where we'll be demonstrating how our integrity management software solutions can help to improve pipeline operations throughout their lifecycle - from construction project management to ensuring their faultless functioning.